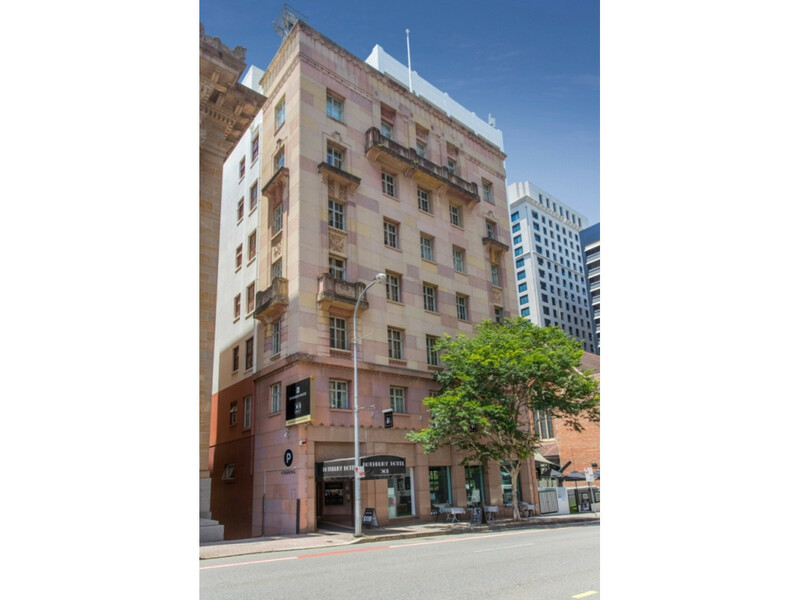 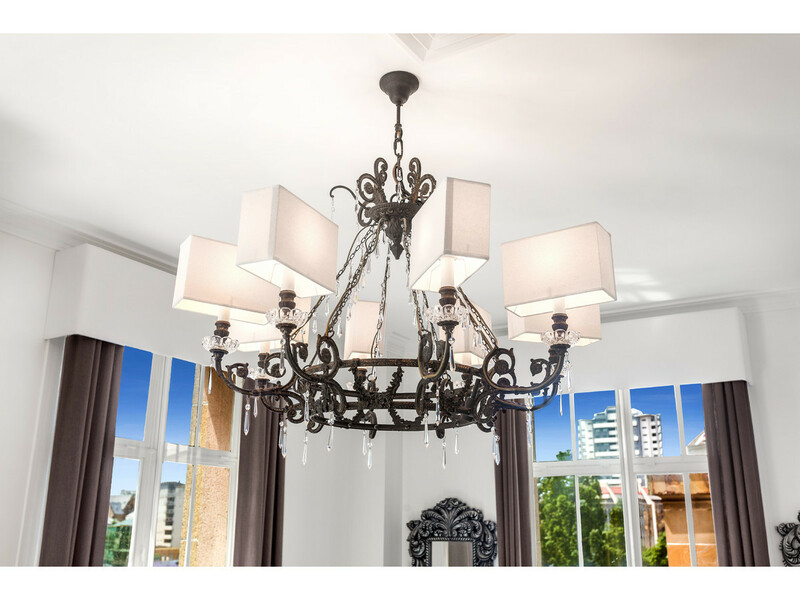 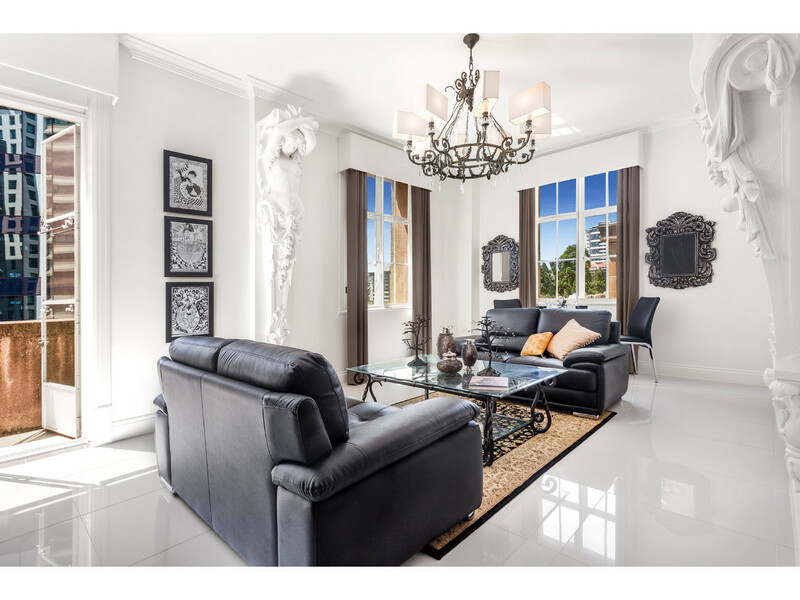 This absolutely stunning top floor apartment is truly the embodiment of class and timeless elegance and boasts a superb location in the exclusive boutique heritage-listed ‘Rothbury on Ann’ building in the heart of the Brisbane CBD. 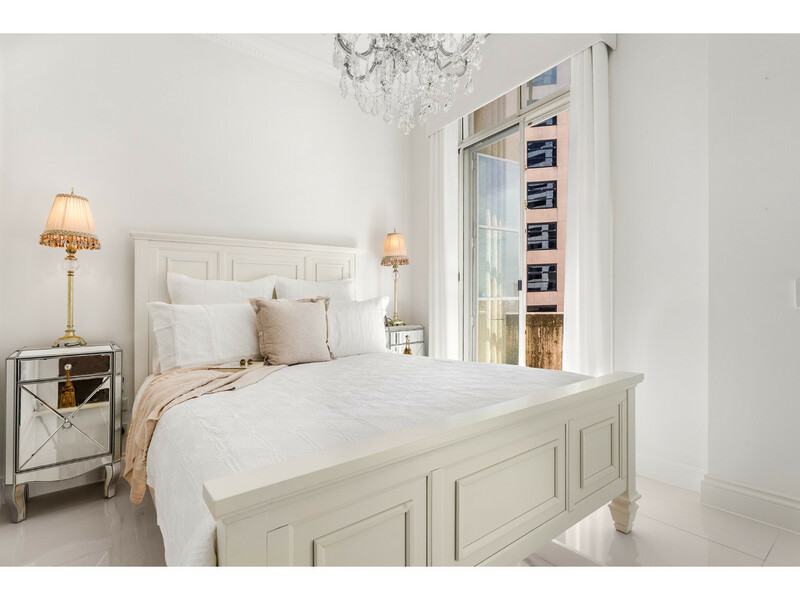 No expense has been spared with this absolutely divine restoration that presents as-new and is impeccably furnished in neutral classics. 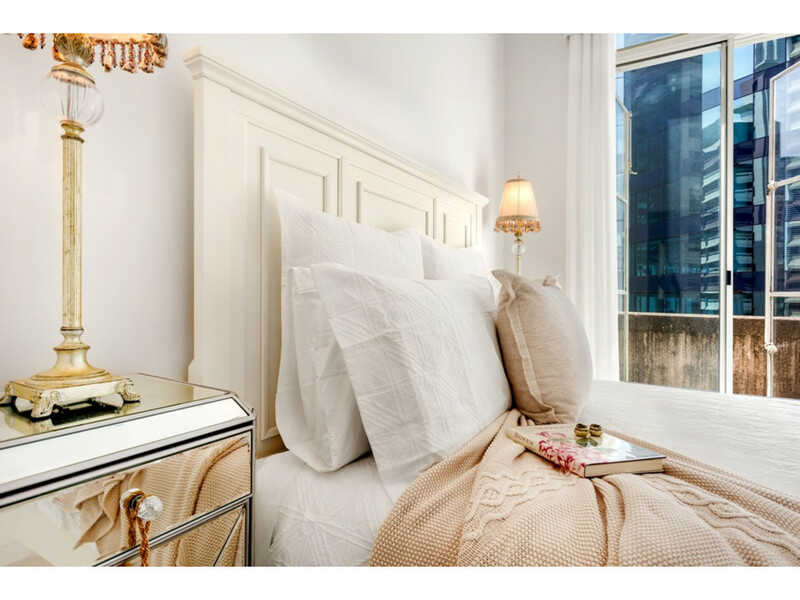 Fully self-contained, all you need is a suitcase of clothes and you are ready to relax in your own sumptuous private city abode. 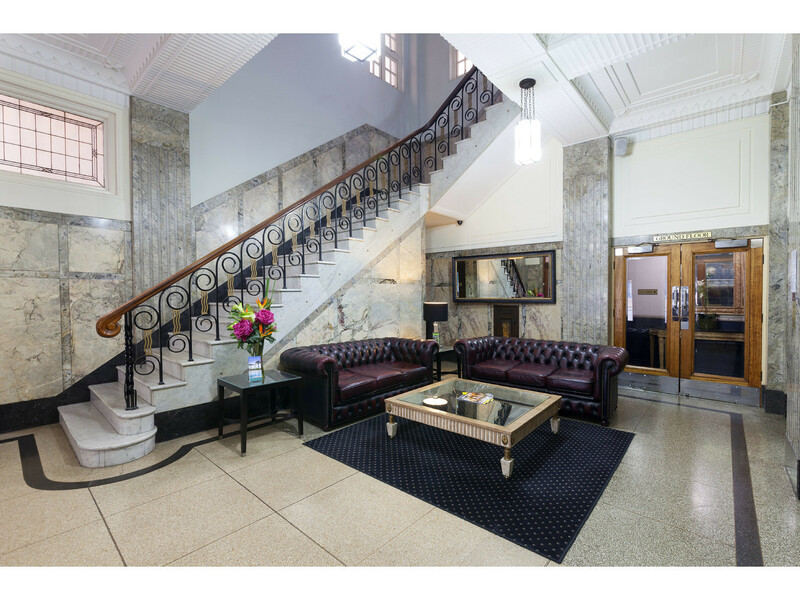 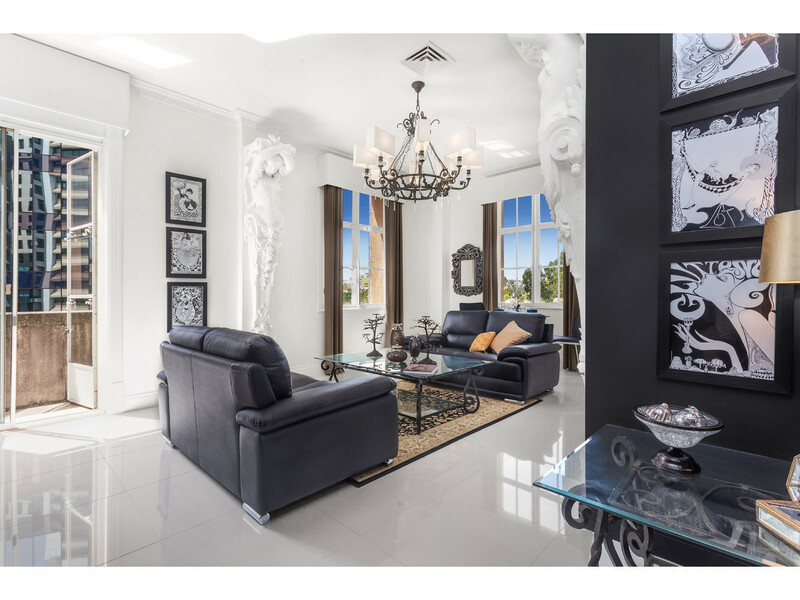 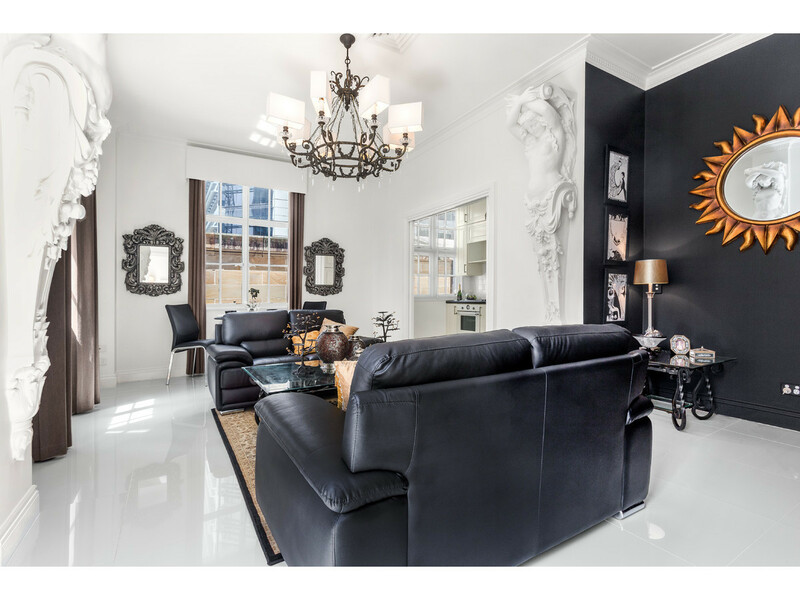 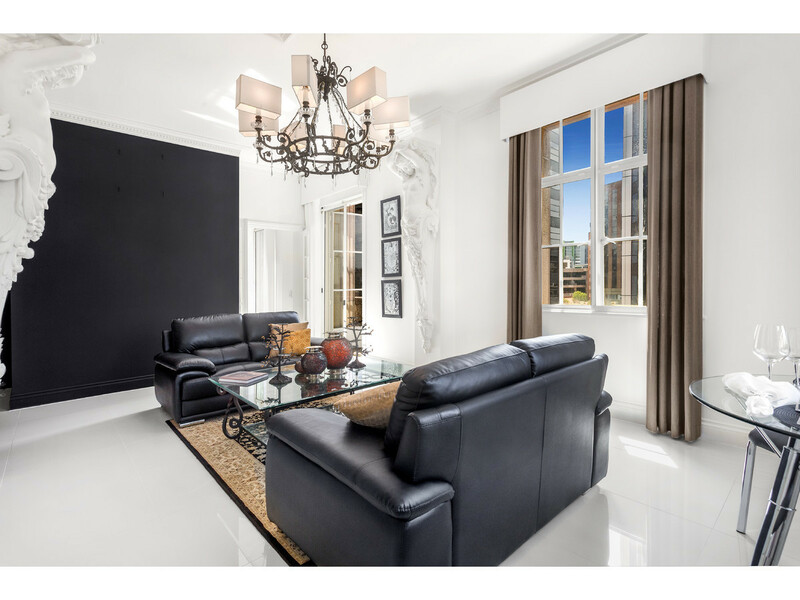 The Rothbury on Ann is a stylish heritage building with an imposing marble foyer and grand staircase that is guaranteed to impress as it speaks of the elegance of an earlier Brisbane era. 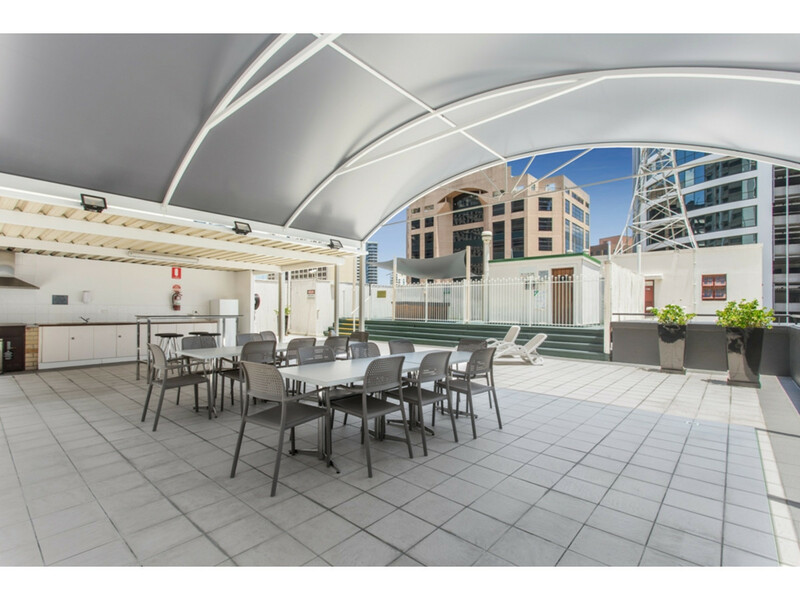 Entertainment and relaxation options for residents and guests are enhanced with a sprawling rooftop deck with spa, sauna and covered BBQ area. 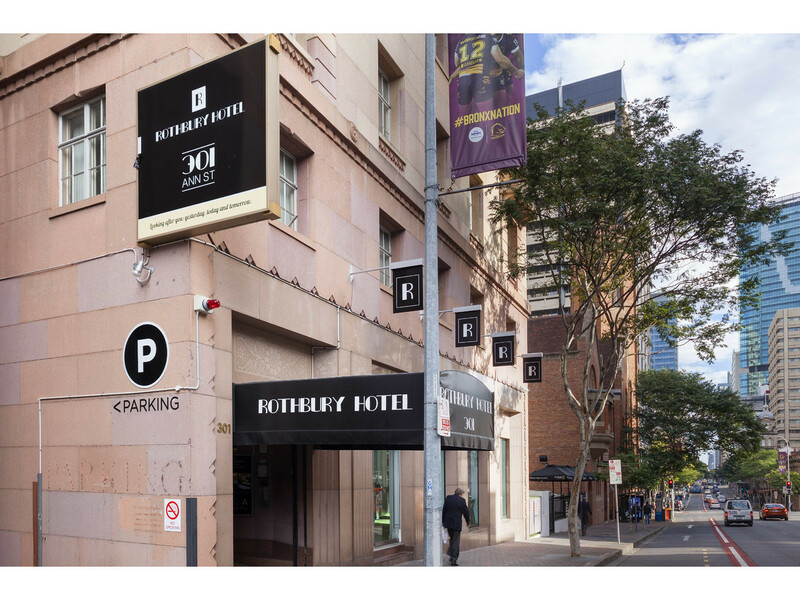 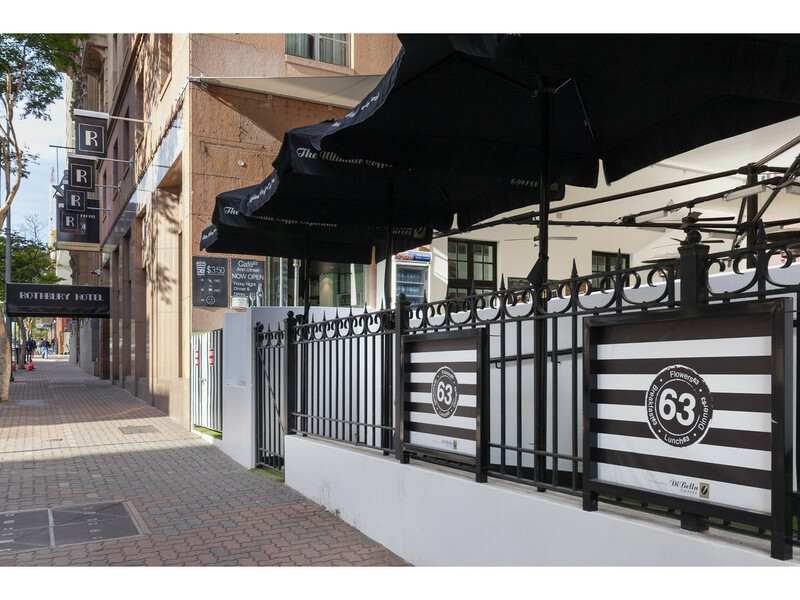 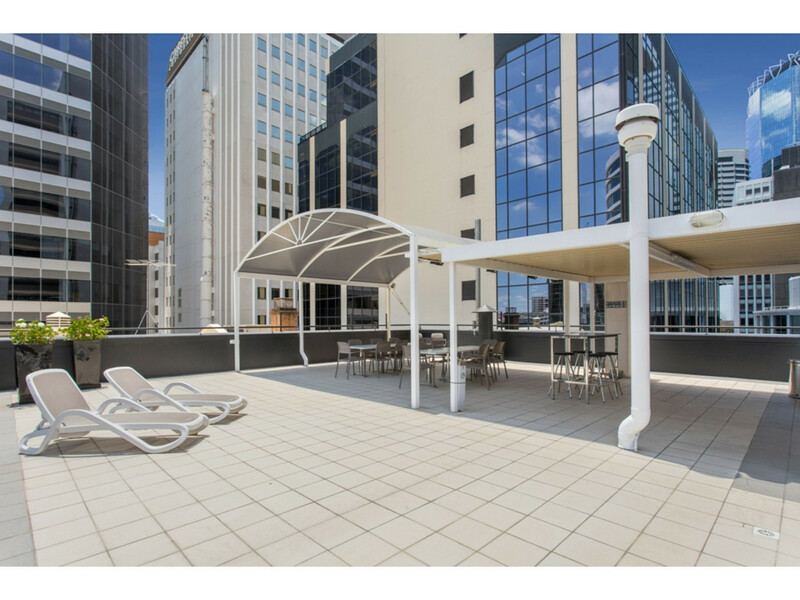 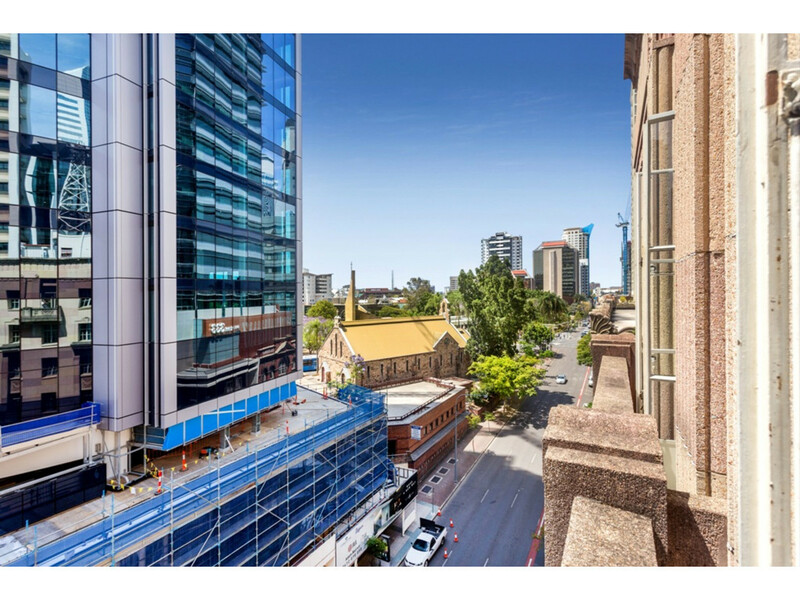 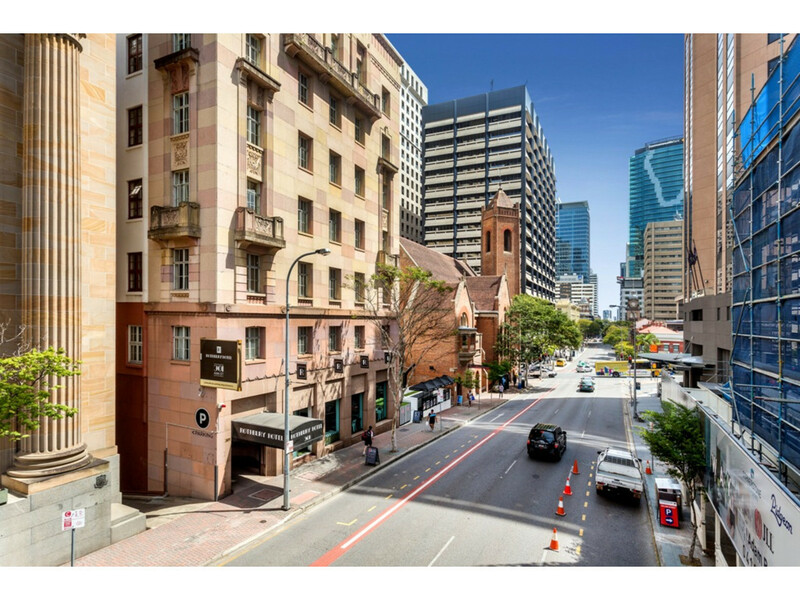 Ideally located on Ann Street, it’s just a short stroll to Central railway station, vibrant restaurants, cafes, shops, bars and nightlife of Fortitude Valley or an easy walk to the CBD centre and all the conveniences the city has to offer. 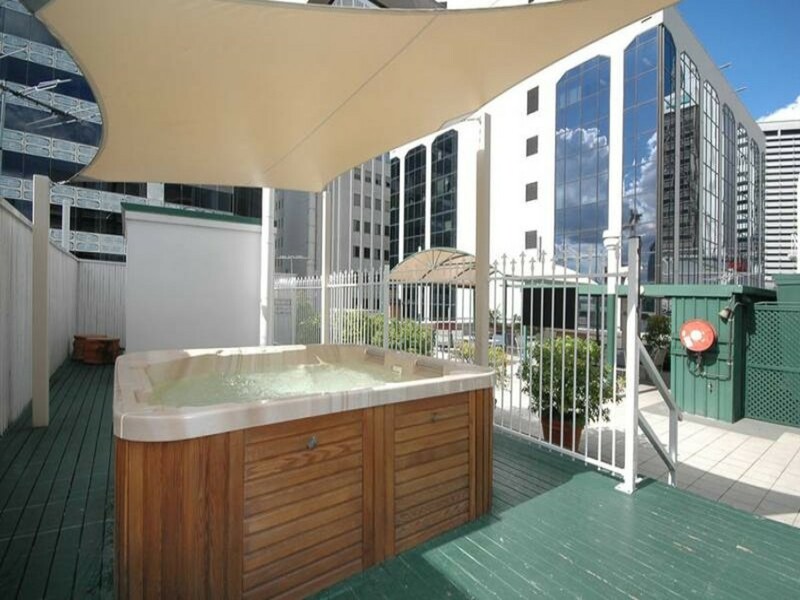 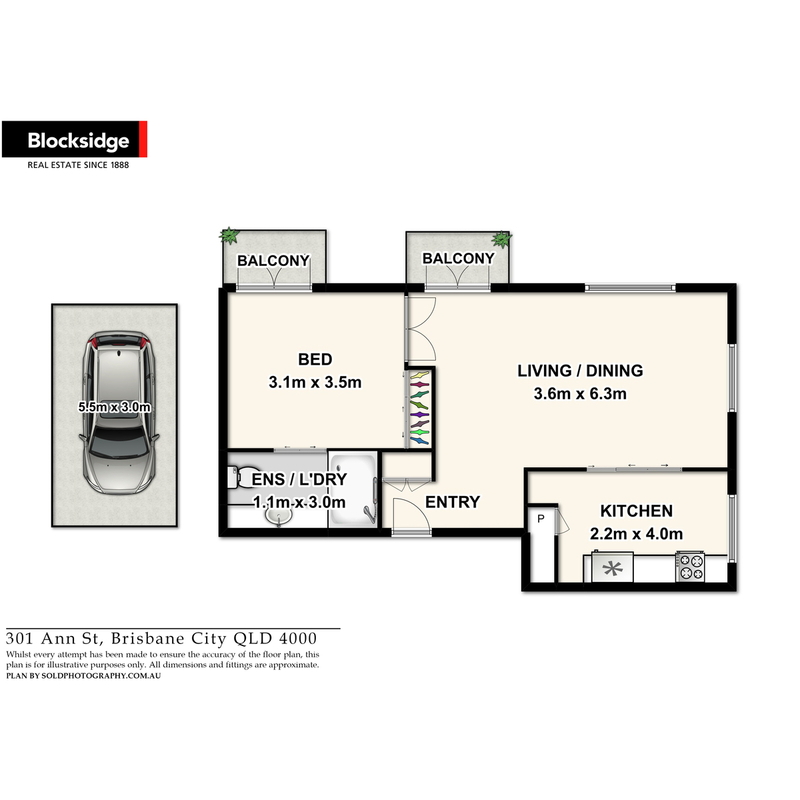 This rare offering is the ideal base for the busy professional or regular visitor to Brisbane. 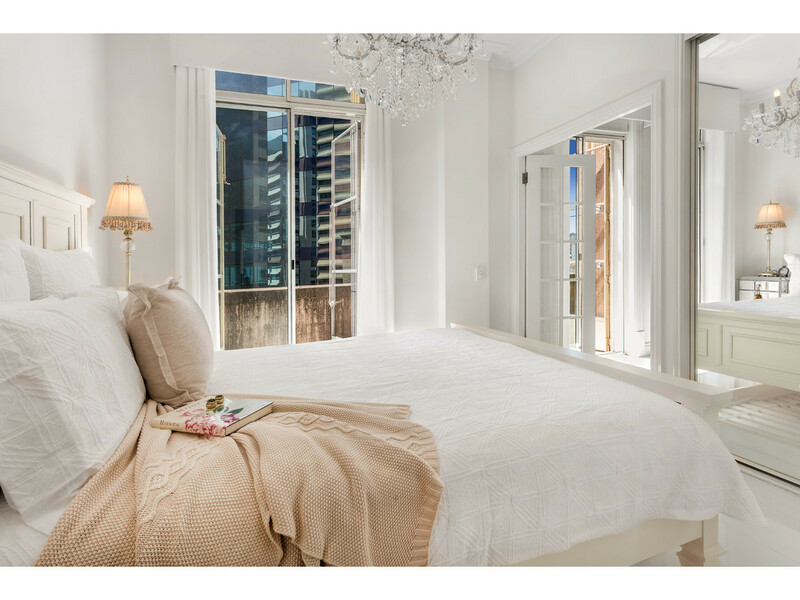 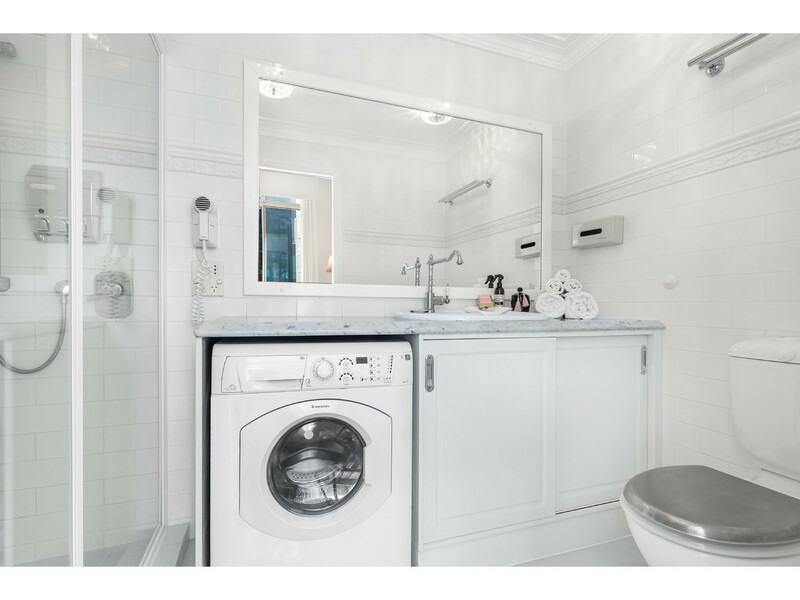 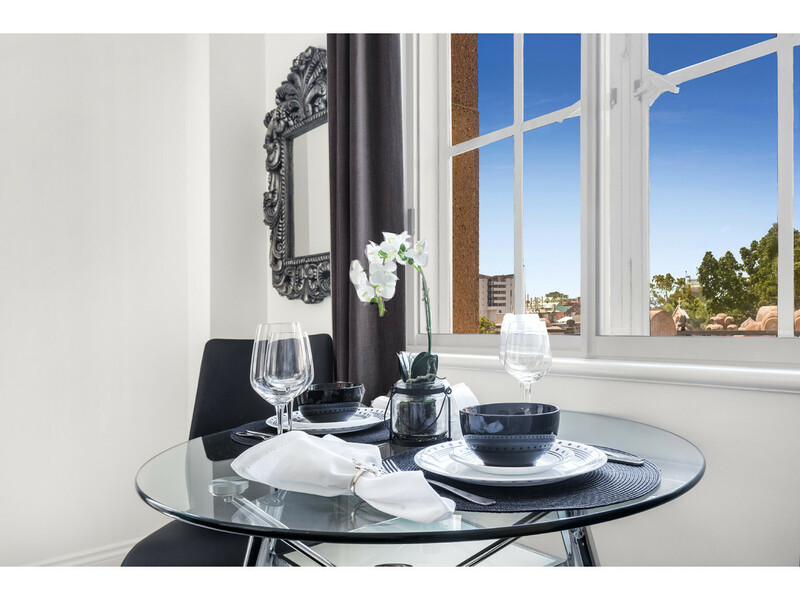 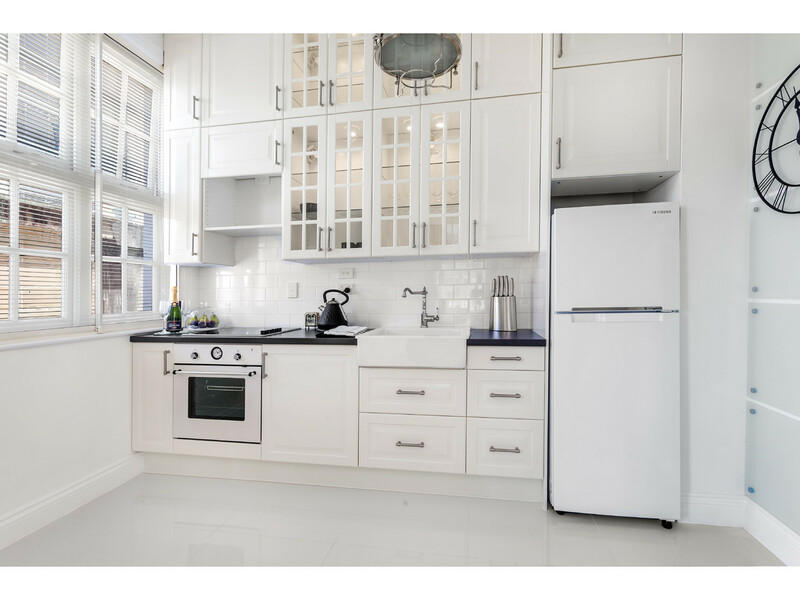 If your accommodation needs are infrequent or intermittent, there is also the option of placing the apartment as short term accommodation with on site managers which provide excellent in-house management and have a loyal following of repeat clients. 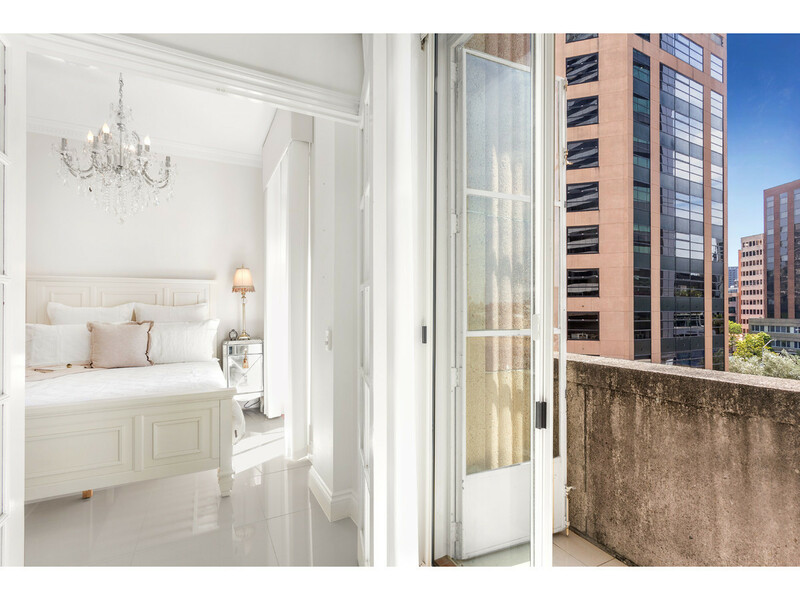 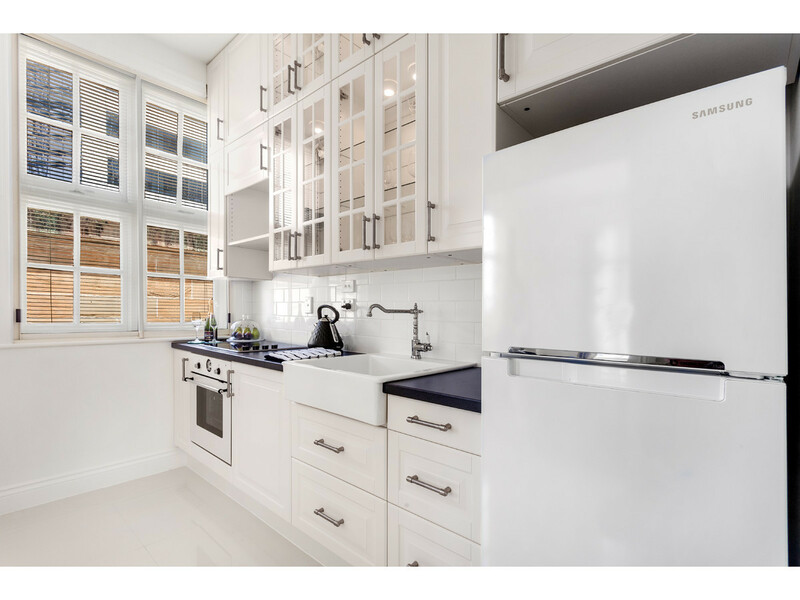 Whether you are seeking an elegant city lifestyle, a CBD base that will be a luxurious home away from home, or an investment, this gorgeous property ticks all the boxes. 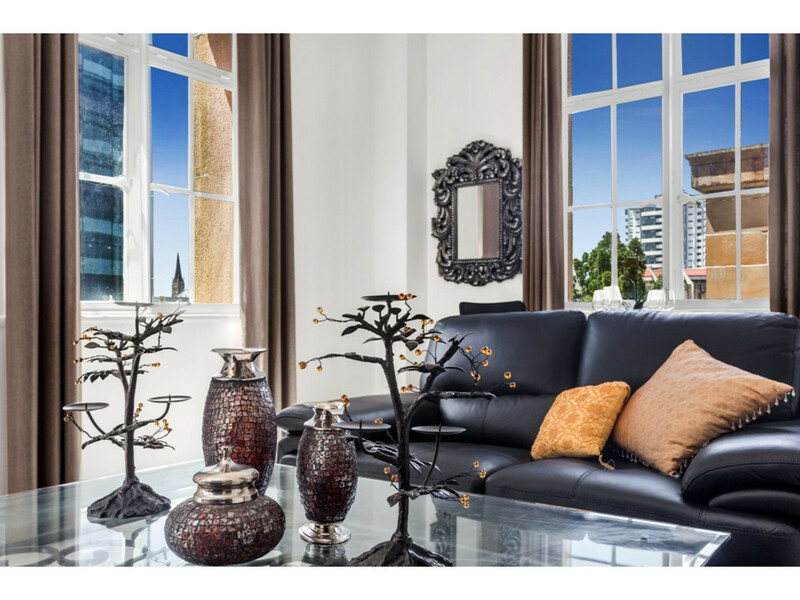 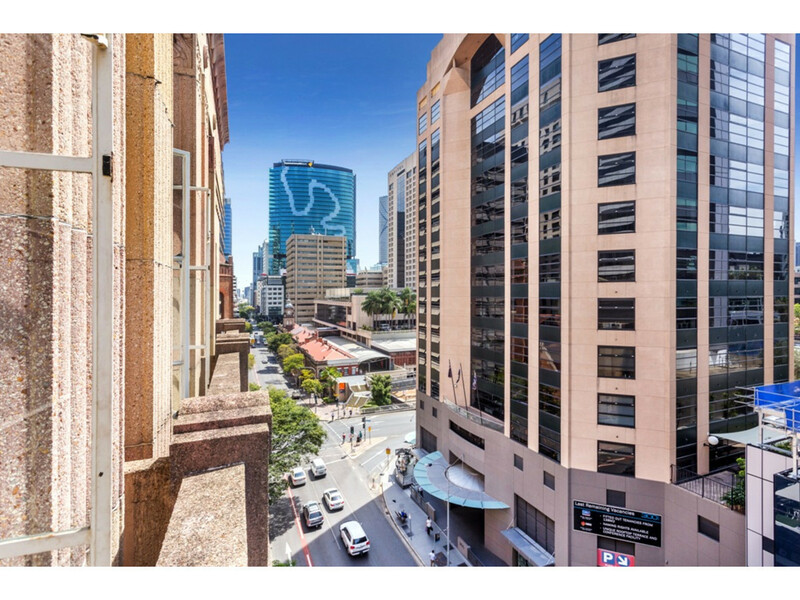 Apartments of this quality and appeal within the CBD are highly sought after – don’t miss this extraordinary opportunity!